The projects A Paper Monument for the Paperless by artist Domenique Himmelsbach de Vries and Pressing Matters by artist Kevin van Braak show many similarities. Both projects started from the wish to work collaboratively, and both merge art, activism and woodblock prints. In this workshop slash ‘plak attack’ in the public space of Amsterdam, they join forces to give visibility to people and pressing issues close to their hearts. 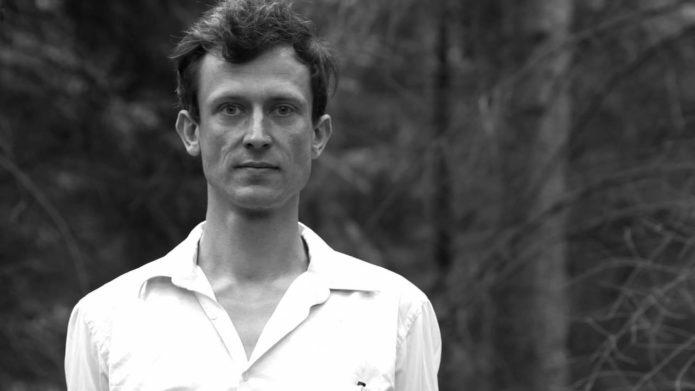 The project of Himmelsbach de Vries is a collaboration with We Are Here, a group for and by refugees living in Amsterdam. The idea was to literally give a face to undocumented refugees – by creating portraits of them and displaying them in public. 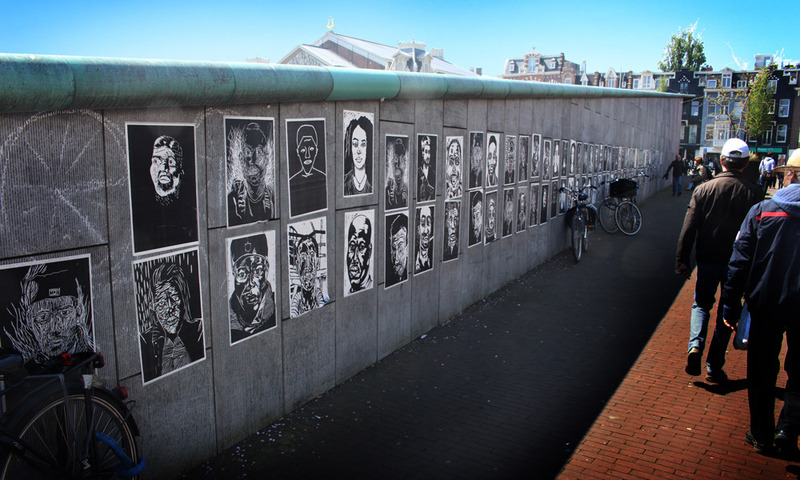 Using the technique of woodcarving, the paper monument grew from a workshop for refugees into a collective artistic effort until 21 artists and makers created more then 60 portraits, for the purpose of printing them in large quantities and pasting them up through the city streets. 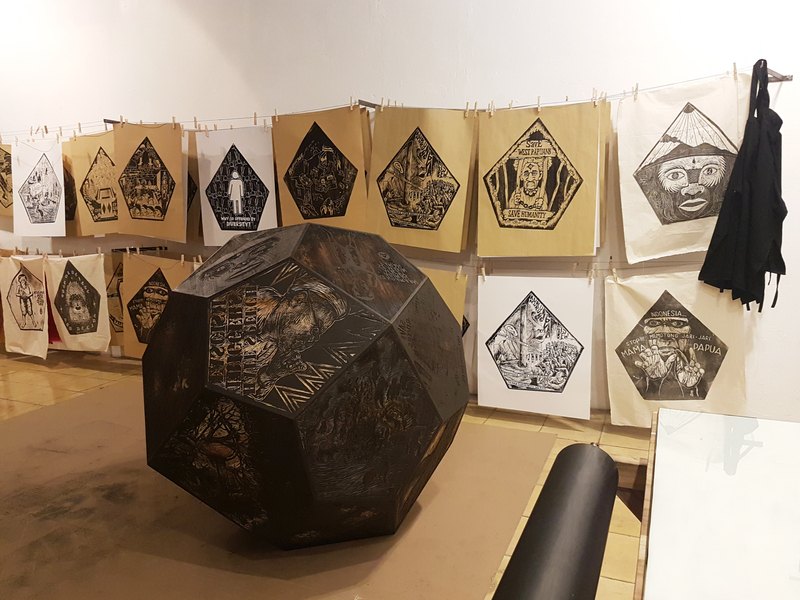 The starting point for Kevin van Braak’s exhibition Pressing Matters at Framer Framed (30 March – 27 May 2018) was conceived at an artist-in-residency at Cemeti – Institute for Art and Society in Yogyakarta, Indonesia. 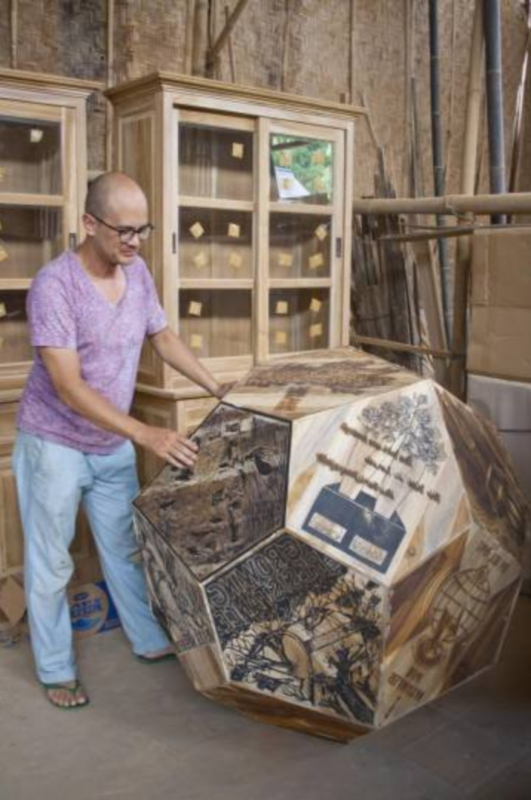 Wanting to expand his own personal history and engagement with other voices, Van Braak asked 24 different local artists, activists and woodcarvers to contribute one design to the Pentagonal Icositetrahedron – a wooden spherical object with 24 different carved designs. The subjects range from the exploitation of nature, industrialisation and land rights to LGBTQ+ rights and the feminist cause. 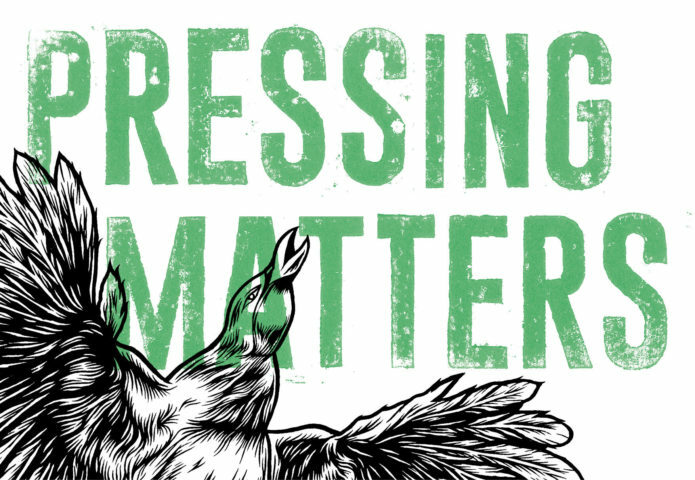 The prints made from these designs are distributed freely, to make sure the activist messages reach a wide audience. In this workshop annex pasting session, we will start with a little background introduction by the artists, followed by a pasting tutorial. We will then venture outside to distribute the prints in public space. We start at the Framer Framed exhibition space at 19:00 sharp. Please note that this event requires a little civil disobedience, for which participants have to take their own responsibility – Framer Framed and the artists cannot be held accountable.